Use this miracle makeup foundation and get the most radiant glow ever. Introducing Chambor's Brightening Smoothening Foundation Wet & Dry. This foundation is best suited for Indian skin!It provides a sheer coverage when used dry and gives a velvety matte finish when applied using a moistened sponge. 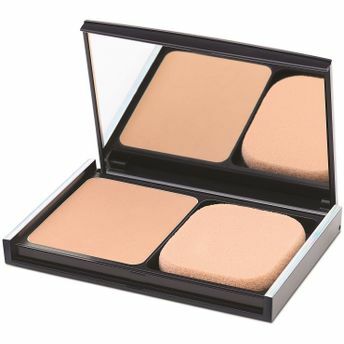 This 2-in-1 pressed foundation powder provides a comfortable wear and transforms itself into a silky veil ensuring a natural, no makeup, makeup look. Enriched with whitening and antioxidant properties, it pampers your skin in the most gentlest manner. Explore the entire range of Foundation available on Nykaa. Shop more Chambor products here.You can browse through the complete world of Chambor Foundation .Alternatively, you can also find many more products from the Chambor Brightening & Smoothening Foundation Wet & Dry range.